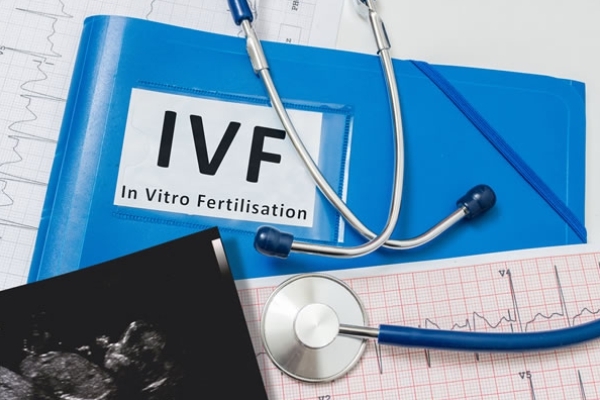 Most of the law firms and IVF centers are asked to keep a record of and maintain all the possible information about the donors and the surrogate mothers. The donors and the surrogate mothers might be charged. Also, the oocyte donor is compensated for the donation. Though the compensation is made, there can be some negotiations between the couple and the surrogate mother. However, the negotiations or discussions have to be done independently. The bill has clearly stated that any information about the client and the donors should be kept confidential. This is to keep the privacy of individual safeguarded. However, the information about the treatment that is being given to the couple can only be disclosed to the accreditation authority or persons covered by the registration. The individual undergoing the treatment holds the right to decide if the information can be passed on at it is the person who decides whom it should be shared with. A decision by the court, however, remains an exception for this. As per the bill, gamete banks should be fit to undertake the necessary assessment of the donor and store the medical and related crucial information. Donor sperms should be made available only through such centers. Gametes produced by a person under the age of 21 shall not be used. The accepted age for a sperm donor shall be between 21 and 45 years and for the donor woman between 18 and 35 years. These are some of the laws that are crucial and should be known to all those who are associated with ART.